“Ine no Funaya” is the eastern end of the Tango Peninsula protruding in the Sea of ​​Japan and is a private house and boat garage house group lined in the Ine district of Ine Town, Kyoto Prefecture. 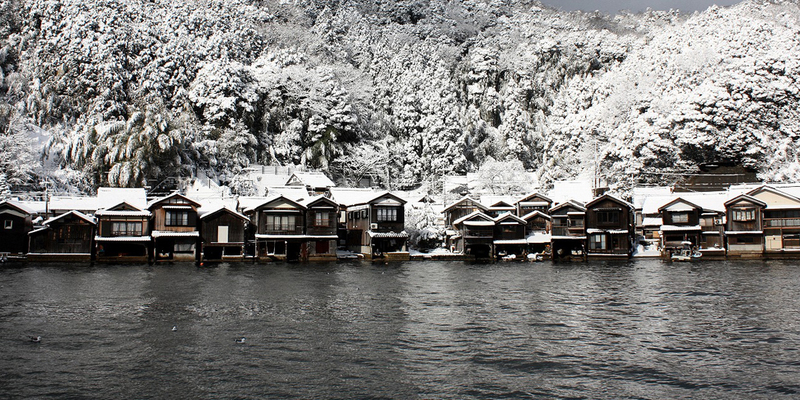 In Ine area, there are about 230 boat houses along the Ine Bay, which is 5 kilometers away. “Ine no Funaya” is said to have been built already in the middle of the Edo period, it is a very historical cultural heritage. The Ine bay with boat houses is a rare bay opened to the south while being on the Sea of ​​Japan side, it is hard to be affected by the wind and is a relatively calm bay. The boat houses are built to protrude on the sea surface of Ine Bay, the first floor is the ship lifting floor and the second floor is the residential space. 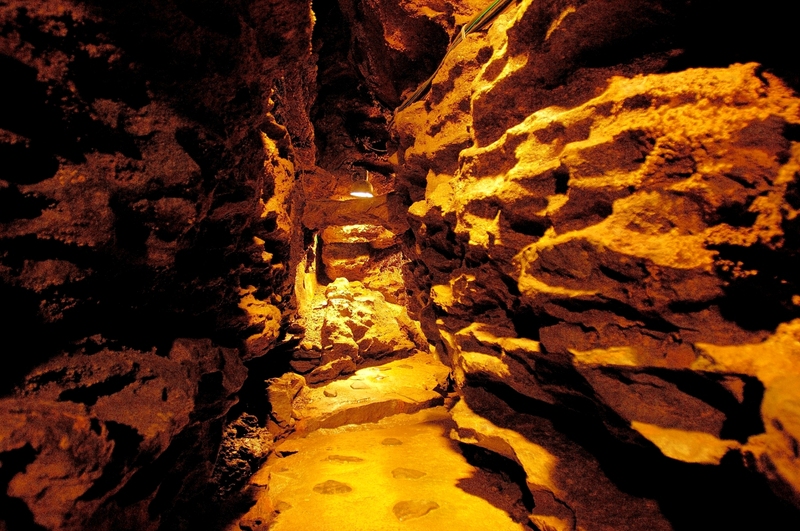 The ship landing site of the first floor is made to be inclined to raise the ship, and it is also a storage place for fishing gear and fishing work place. 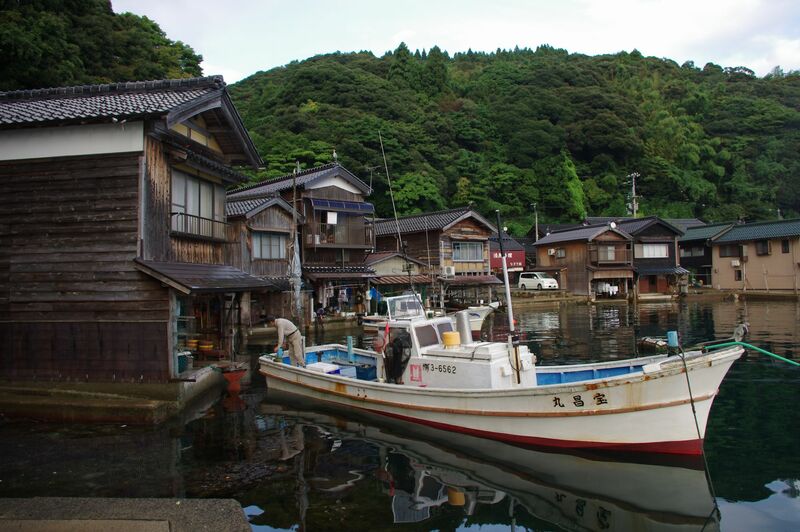 “Ine no Funaya” was selected as the fishing village for the first time as the Preservation District for the country, and it became the film and TV shooting place. The greatest highlight of this place is the unusual and idyllic scenery created by the shipyard and the sea. Because a pleasure boat is also operated in the Ine Bay, it may be good to look at it from the ocean. Route to explore the Ine Bay area with the group of the boat houses is recommended. 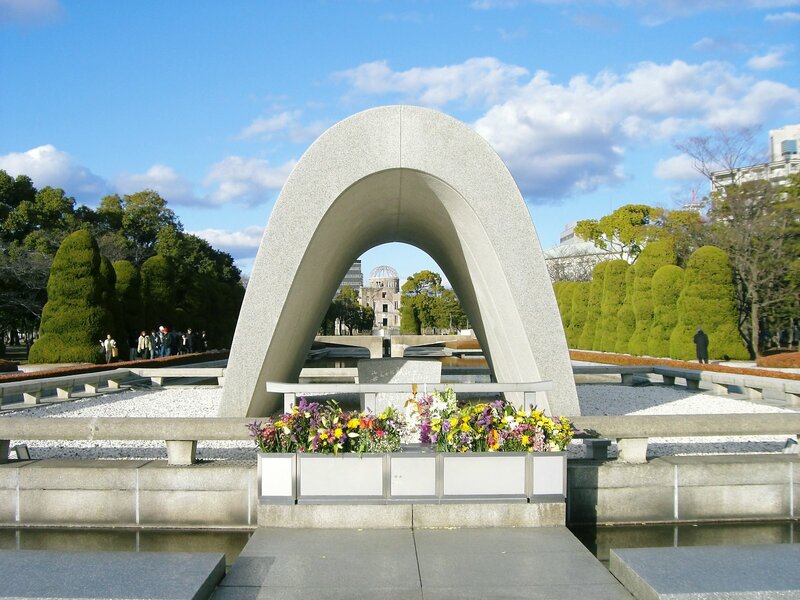 If you take a leisurely walk and feel the nature such as Funaya and the sea, you can enjoy sightseeing in Kyoto. The calm Gulf of Ine lined with “Ine no Funaya”. The scenery is like Venezia in Japan. This is Ine-cho of the Sea of Japan of North Kyoto. The group of Funaya exceeding 230 which quietly lined with is one of sightseeing spot having the mysterious scenery such as the mirage floating on the surface of the water in Kyoto. It is the fisherman’s house with the superb view setting up the home on the cabinet of the boat. 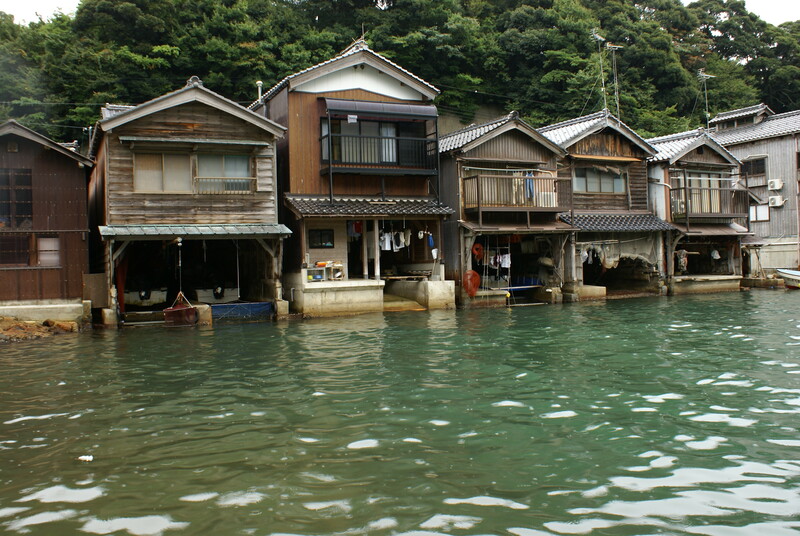 In Ine-cho at the east end of Tango Peninsula, people call the garage of the boat “Funaya”. 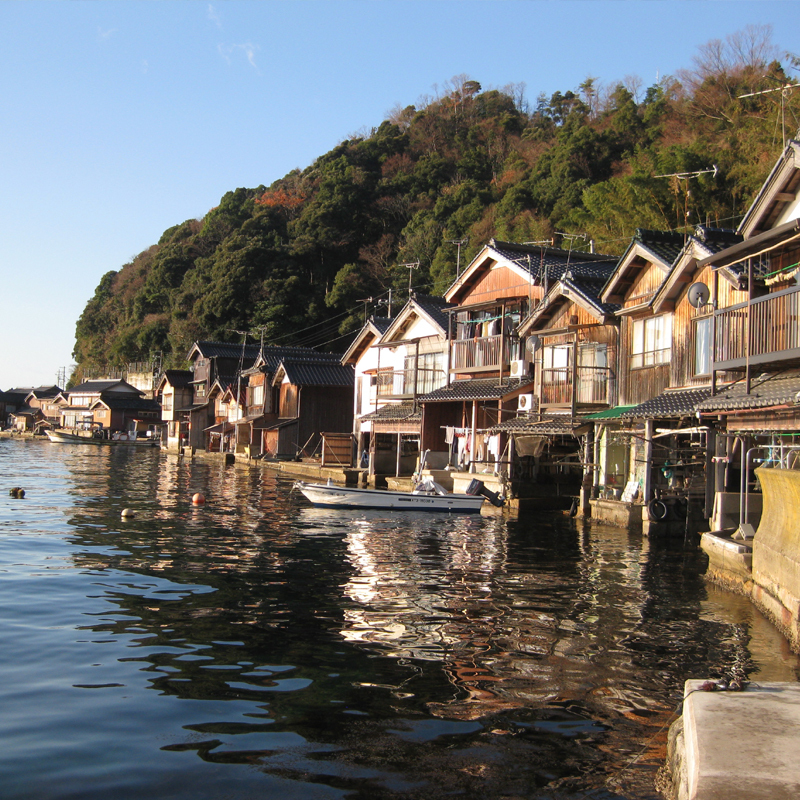 The scenery that more than 230 Funaya lined with along the 5 kilometers of gulf is spectacular, it is very rare in Japan, and it was designated as the Nation’s Preservation District for Groups of Historic Buildings, too. A peninsula facing the Sea of Japan becomes the buffering wall and forms shorelines of less waves and wind facing south. 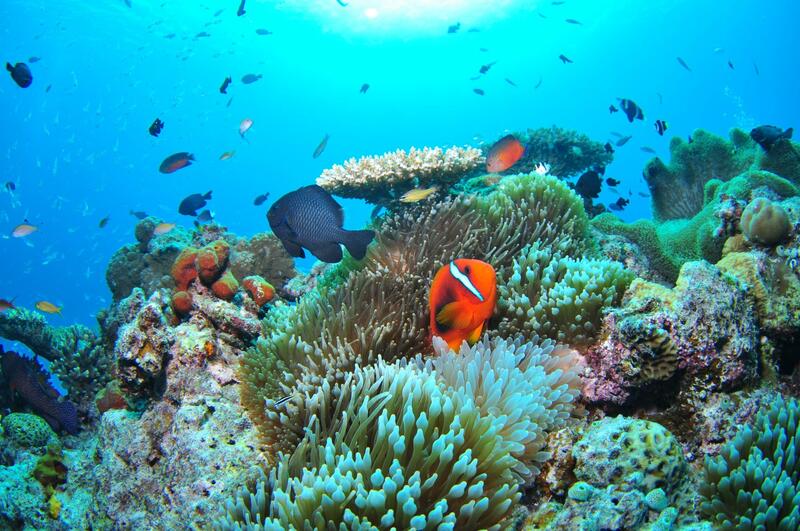 Because there are few waves, the beautiful cobalt blue sea becomes the superb view spot around the group of Funaya. *Please participate in groups of at least 2 people.